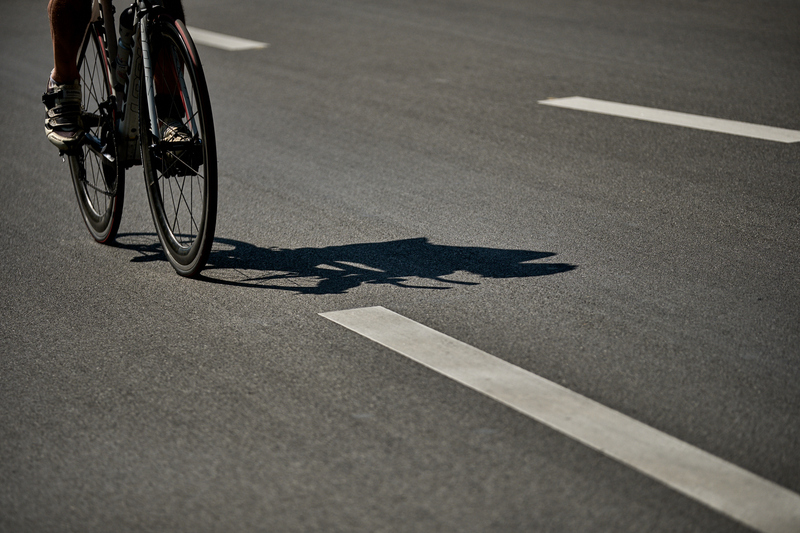 With the triathlon season fast approaching it’s time to start booking some races into your calendar for the summer. 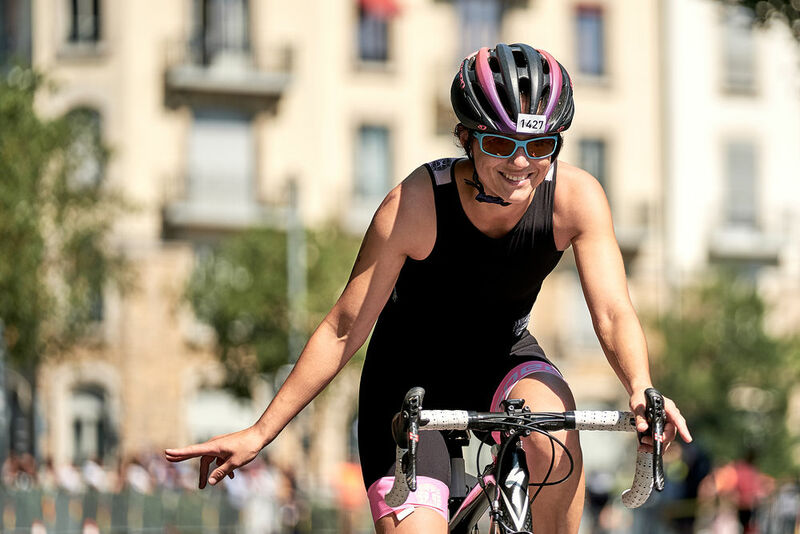 Taking place on the 14th and 15th of July 2018, the 29th edition of the La Tour Geneva Triathlon has race formats to suit one and all. If you register before the 10th of April, before 11.59 pm CET you will benefit from the early bird price phase on the race of your choice. 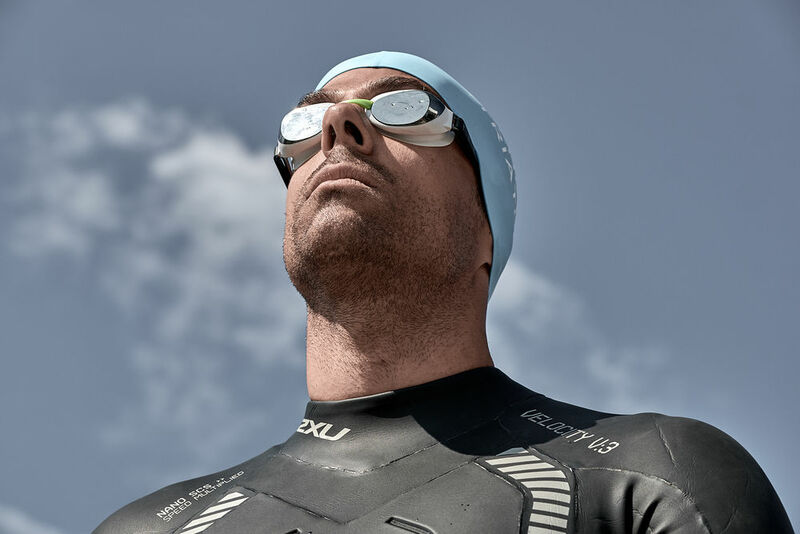 Choose from the Discovery, Short or Standard Distance if you want to do a full triathlon, or build a team to take on the race format of your choice as a relay. There’s also a 13km Run&Bike on the Saturday evening which you can race as a duo; and Junior races (ages 6 to 13) so that the whole family can take part in an exciting weekend of triathlon racing. We hope to see you on the start line on the 14th or 15th of July. In the meantime, check out the highlights from 2017 to get a taste of what’s in store this summer!